When I say Godiva, you say...well maybe you say "the finest chocolates" but I actually say "yes, please!" I was quite blessed to recently receive some Godiva chocolates to sample! 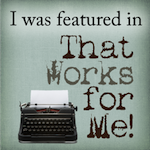 I know - I didn't share them with you. I'm sorry. Godiva is getting ready to launch a new line of bakery desserts and truffles this Fall. I got to preview the Bakery Dessert Truffles. Wow. Straight from the press release: This fall, Godiva Chocolatier will launch its new limited edition Bakery Dessert Truffle Collection, an indulgent line of truffles inspired by traditional neighborhood bakery treats. Handcrafted by the Chef Chocolatiers at Godiva, each rich and velvety truffle is made from the highest quality, most innovative ingredients, combining the joy of classic dessert flavors with a chocolate experience that only Godiva can provide. These truffles were DIVINE! The flavors we tried were Chocolate Lava Cake, Red Velvet Cake, Cheesecake, Tiramisu, and Strawberry Torte. Each one was so rich and hubs and I took our time savoring every one. The chocolate on the outside is fabulous of course, but the insides are creamy, velvety, and full of wonderful flavors. 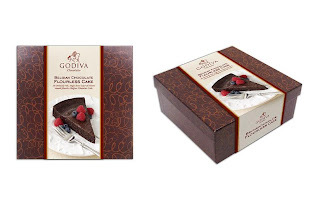 You might start to think that there is cake on the inside - not so, just the creamy goodness that is Godiva truffle! Hubs' favorite flavor was the Cheesecake truffle - rich milk chocolate on the outside and a creamy cheesecake filling on the inside. My favorite flavor was the Tiramisu - espresso and mascarpone ganache inside of smooth white chocolate. 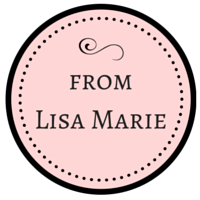 Of course, you could hand me a box filled with only the Chocolate Lava Cake truffles and I would be supremely happy! Godiva will offer other delicious baked goods in the Fall, like this Belgian Chocolate Flourless Cake! And www.Godiva.com will have great baked goods like brownies, cupcakes, and special chocolate gift baskets too! 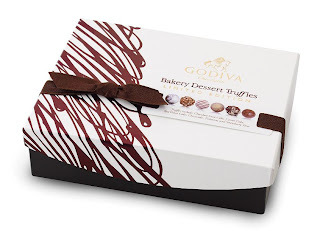 Disclosure: I was sent a free box of Godiva Bakery Dessert Truffles to sample and to review if I chose. My opinions are my own, as always! Now wipe up that drool and link up your chocolate post! It can be old or new - link it with the thumbnail linky below so we can all share the chocolate. 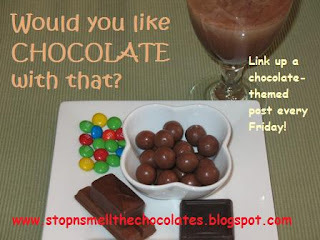 Click here for more info on Chocolate Friday. Yes, thank you! I'd love for you to send me some of those! 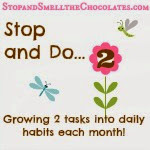 Big we really must stop eating all the chocolates if we expect to lose some weight doing the Shred size hugs to you! OK... I'm ready for fall and summer has even started! Gotta get some of those! Those sound amazing. My mouth was watering from just reading the list! Those sound like the BEST chocolates EVER!!!!!!!!!!!! !